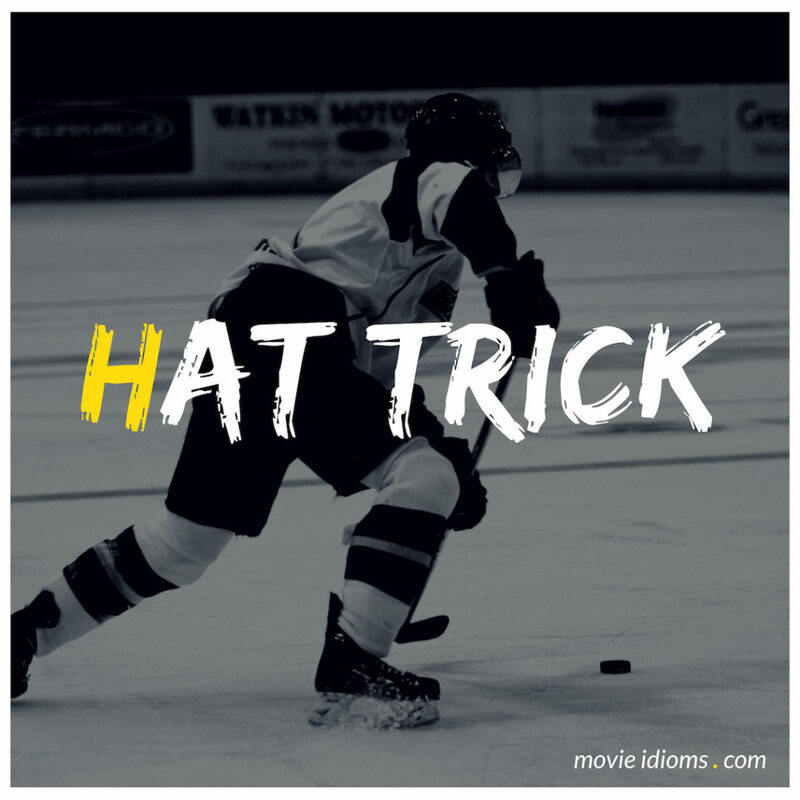 What does hat trick mean? Bullseye: Fisk was right about you. He said you wouldn’t go easy. Daredevil: Fisk? Fisk is the Kingpin? Bullseye: Yeah. That whole red rose thing? He loves that shite. It’s not my style. He hired me to kill Natchios and to gut your pretty girlfriend too. But me, I’m going for the hat trick. I told him I’d do you for free! Marshall Bryant: If you have an accusation, make it. Dr. Hank Lawson: No accusation. An observation. Last night your pupils were saucers. Today they’re pinpoints. Dr. Hank Lawson: So you’re mixing uppers and opiates and chasing them with alcohol. Marshall Bryant: That’s bad news. We should be very worried about me. Dr. Hank Lawson: Well, the good news is you still have options. You haven’t destroyed your liver yet. You’re a man with resources. Marshall Bryant: And you’re a man seeking resources. Dr. Hank Lawson: That’s not what this is about. Dr. Hank Lawson: Look, if you want to make a change. Marshall Bryant: I don’t. And never mind about the immunizations. Once again, Hank, you’re fired. Stop by again. We’ll go for the hat trick. Sheldon Cooper: I don’t see anything in here a woman would want. Howard Wolowitz: You’re kidding! You’ve got lotions and bath oils and soaps. That’s the estrogen hat trick! Sheldon Cooper: What it is is a cacophonous assault of eucalyptus, bayberry, cinnamon and vanilla. It’s as if my head were trapped in the pajamas of a sultan.